► Adjustable drawstrings hold covers securely in place. ► Before covering your furniture, thoroughly clean and dry all surfaces. 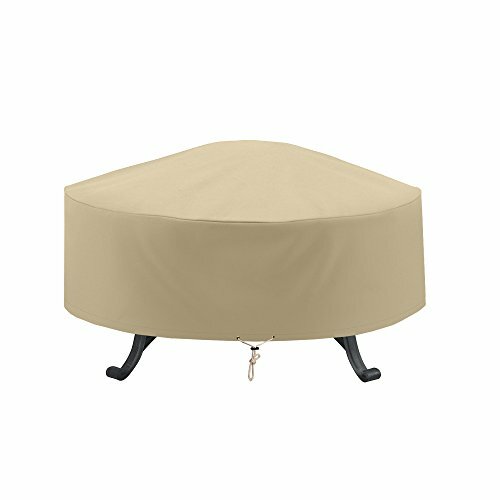 View More In Fire Pit Covers.